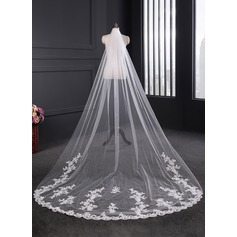 I originally was going to have a friend of mine make my veil for my wedding. 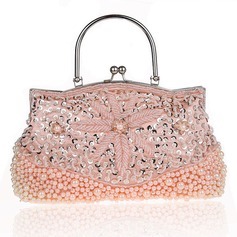 I stumbled upon this one because of the length and the edging of it, thinking if I wanted to add sparkle to it I could. With it only being $20 I figured I wasn’t missing out on much if it was poor quality. I was SO pleasantly surprised! 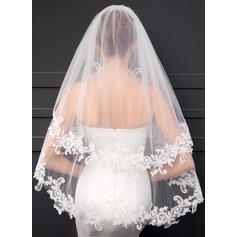 The veil was perfect, and even the comb that is placed in the hair is so heavy duty. (I’m a hair dresser and I am very confident this will stay perfectly in my hair) I will recommend this website to everyone!!!! Beautiful veil! Quality is amazing! The edging is a really nice touch if you want something simple but not too plain. Comes on a comb too and stays in place well. 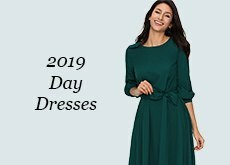 Great value, I have ordered it in champagne to match my dress, not a perfect colour match, but close enough and excellent value, as Im not convinced to have a veil or not. So didn't grudge the price if I dont use it. 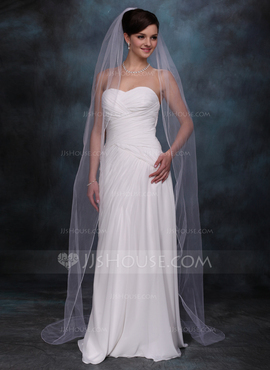 I think if an ivory dress it would be a perfect match and you really cant go wrong. Great Veil, looks great on, though some on the stitching isn't quite finished, but I'm still happy with it! Super fast delivery and veil was exactly the same as the picture. Great product for a great price point. 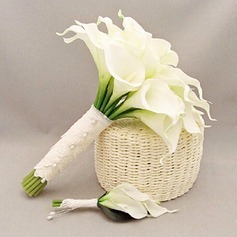 The added comb makes it simple to add for the ceremony and pictures and remove for the dancing. 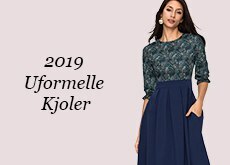 Virkeligt smukt slør. Jeg glæder mig så meget til jeg skal bære det på min bryllupsdag. Reals beautifull veil. Can't wait to wear it on my weddingday. Very flattering wedding veil!! Simple but looks honorable.Color is perfect same with my dress!! What a pleasant shopping!! 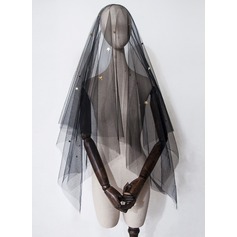 Not only was I impressed with the delivery service I was very impressed with the veil. 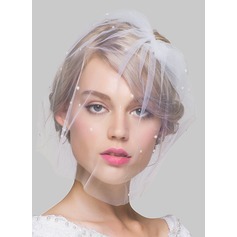 I tried it on, it does have the comb to attach the veil into your hair on it, I was a bit unsure if the comb was on the veil. 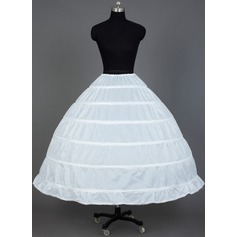 I haven't as yet tried it with my wedding dress, but it is just what I'm looking for and sure that it will look great. There are a few creases in it from how it was packaged, just needs hanging and maybe a very light ironing with a cloth over the veil. Overall I'm very pleased with the veil. Would certainly recommend using this company to buy one. 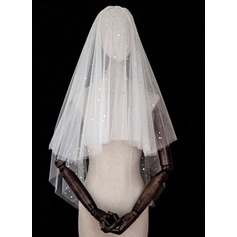 I try this veil when I got it, it fit my wedding dress well. 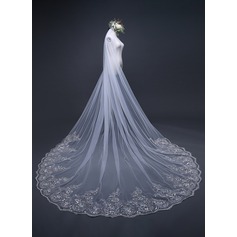 Thanks for this beautiful veil, I hope I will have a fantastic wedding, when I wear them.